The small village of Wageningen in The Netherlands is a world famous village for it houses the famous University of Wageningen. In the field of agriculture and life sciences it has a name in the academic field. Students from all over the world move to Wageningen to study. At the campus a new initiative has started. It is named ‘On the same page’ is a book club for all those who are connected to the campus of this university. There is more to the world than scientific studies so the world of literature will be discovered and discussed. 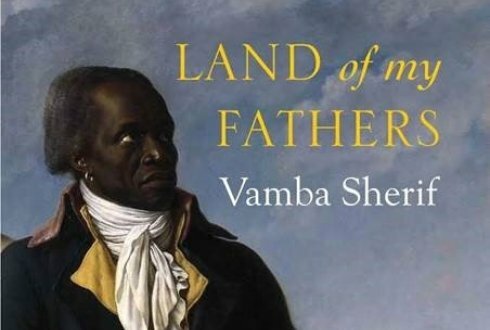 In this article you will read that Vamba Sherif who lives in The Netherlands will be guest when the booklovers discuss his book ‘Land of my Fathers’, a book that recently has been translated into English.